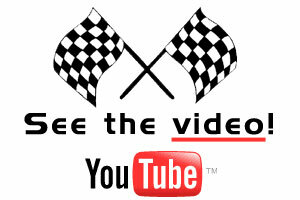 Click ">" to play the video!!!! 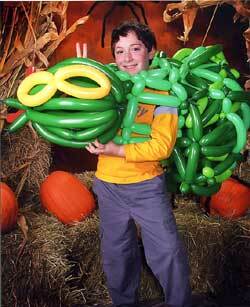 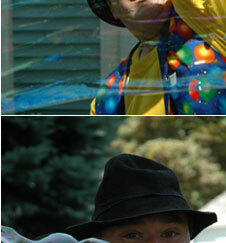 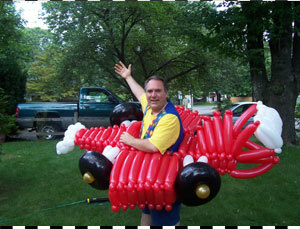 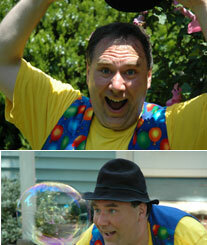 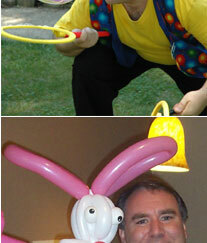 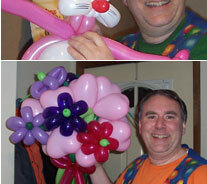 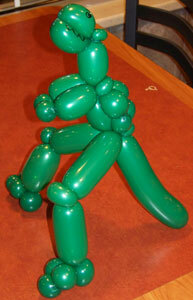 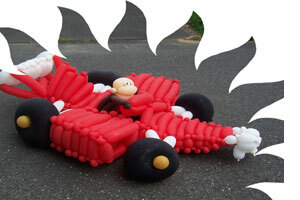 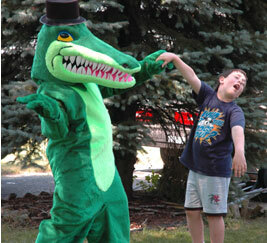 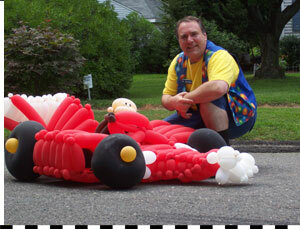 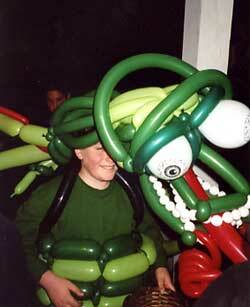 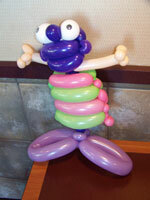 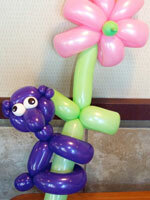 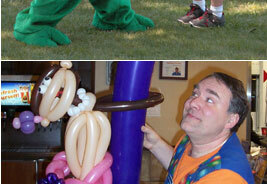 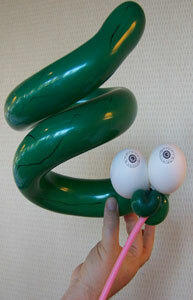 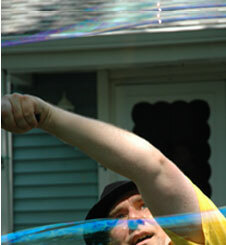 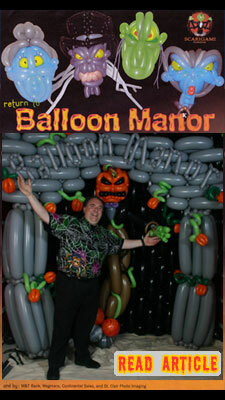 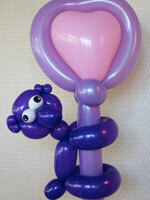 For more McD�s balloon fun click here. 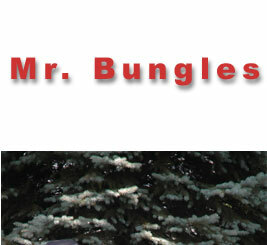 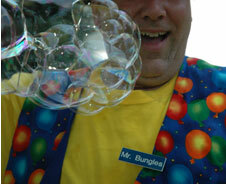 Mr. Bungles worked on an entire mansion made out of balloons. 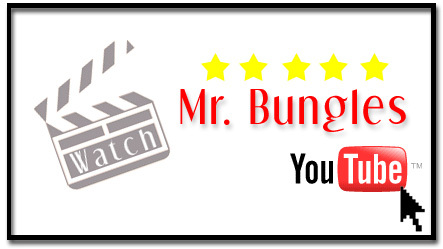 Click here to read article.